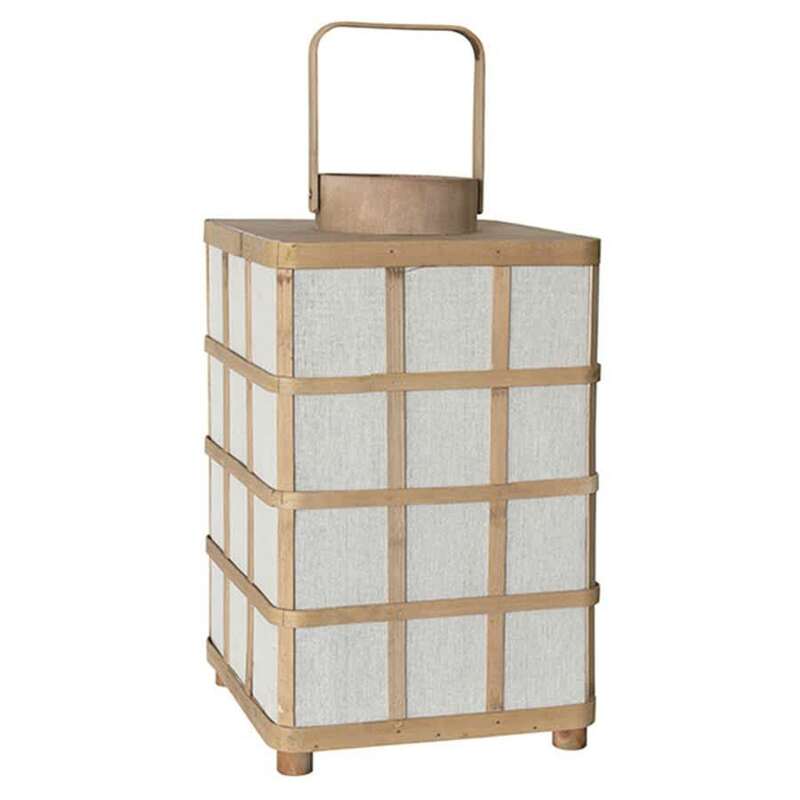 Lovely HK Living square lantern made of bamboo and natural cotton with a glass candle holder inside. Add a little ambience to your home any time of year. BTS CONCEPT STORE in Northern Ireland, United Kingdom.